Even a clean and polished vehicle does not really sparkle until you clean the windows. Traditionally one of the least favoured valeting tasks, windscreens and windows are easy to clean with Autoglym Car Glass Polish. 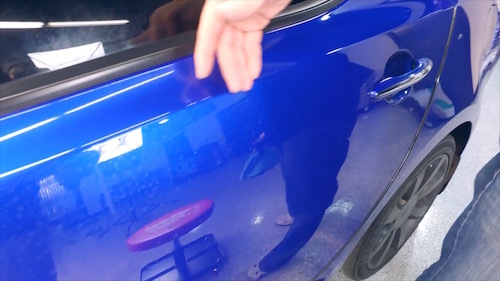 It contains specialist cleaning and polishing elements which quickly and easily remove all common contaminants, leaving a crystal clear, smear free finish. Use inside and out. 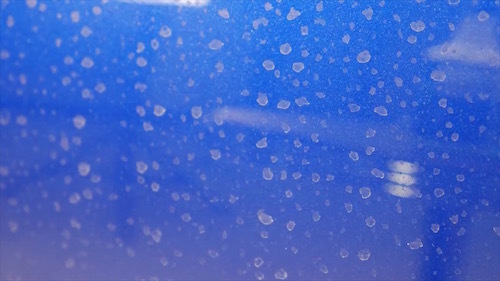 Many domestic glass cleaners contain wax and silicone for cosmetic effect but may cause dangerous smearing in wet weather if used on your windscreen. A clean windscreen and side windows are essential for safe driving. 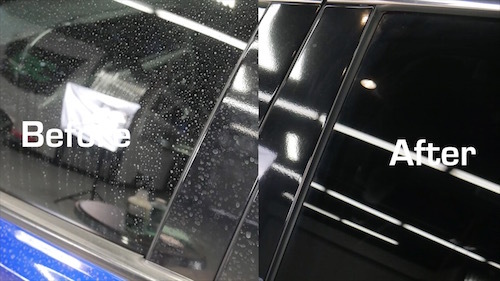 Autoglym provides a super spray-on cleaner for rapid window cleaning – both inside and out – to produce a crystal clear, smear free finish on glass and plastic windows. 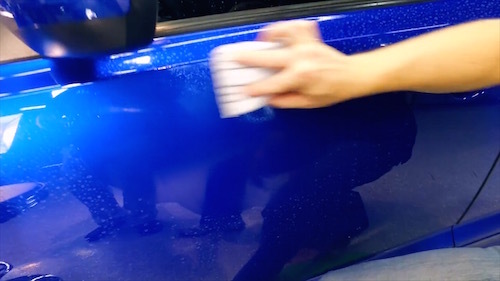 Autoglym Fast Glass can also be used on interior plastics to remove dust, and on paintwork to safely remove insects, tree sap and bird droppings if immediate washing is inconvenient. 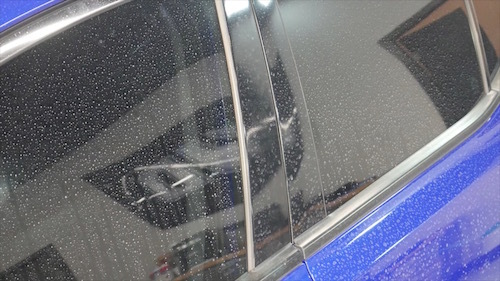 Many domestic glass cleaners contain wax and silicone for cosmetic effect – but may cause dangerous windscreen smearing in wet weather if used on your car. 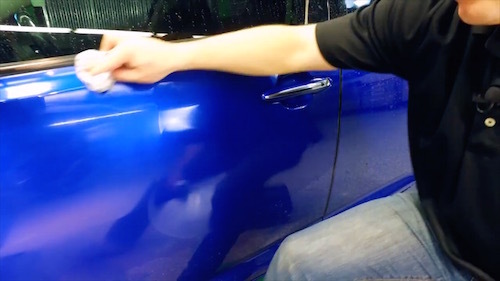 Many motorists would agree that all screenwashes are not the same after experiencing a badly smeared windscreen caused by road grime or insects which refuse to budge however much you try to wash them away. Yet some screenwashes are little more than coloured water and make exaggerated claims that cannot be substantiated. 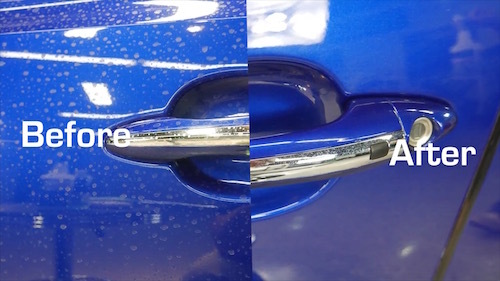 Autoglym believes that a reliable, effective screenwash is essential to vehicle safety and Autoglym “All Season” Quick Clear Screenwash provides a number of significant performance advantages. It inhibits smearing of insect remains and clears contaminants rapidly, plus a high dilution rate increases economy. 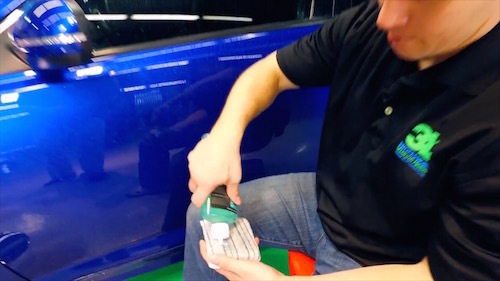 Use throughout the year at recommended dilution rates for safe, smear-free driving. 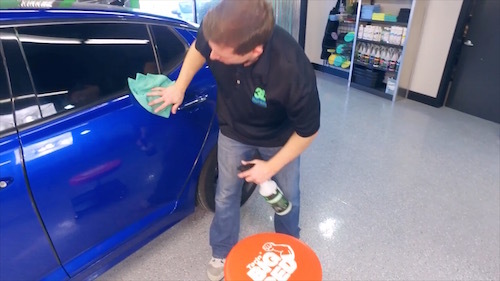 Scholl Concepts ICE Glass Cleaner is the ultimate in streak free glass cleaners! 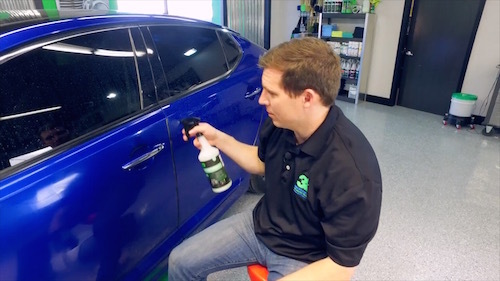 Designed as a sprayable gel formula, Scholl Concepts ICE will not drip onto the dashboard, doors, or wiper cowl like other glass cleaners. 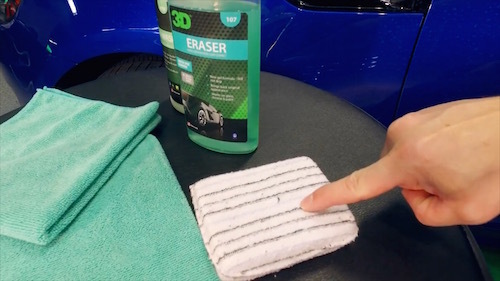 Additionally Scholl Concepts has integrated a unique polymer sealant formula into ICE which creates a lotus affect, pushing water, dirt, and dust from the surface on contact to keep the glass clean moving forward!